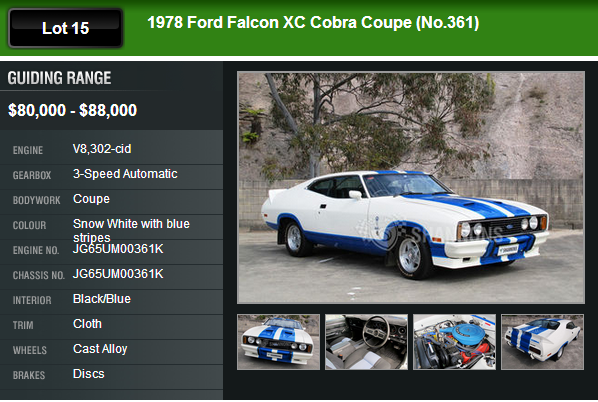 In nicely unmolested condition, this Cobra has build number 361 and remains just as it left the factory, still with the original 302 motor and FMX auto transmission. The engine was reconditioned in 1998 to run unleaded and has done just 5,000 kms since. The car is now showing 178,953 kms on the clock, believed original. A quantity of spares are available by separate negotiation, including a water pump, driver’s doorskin, front suspension parts and hoses etc. To be sold with history and an owner’s manual. Ford supplied just two Cobras to each of their premium dealers and all 400 cars sold out within days. 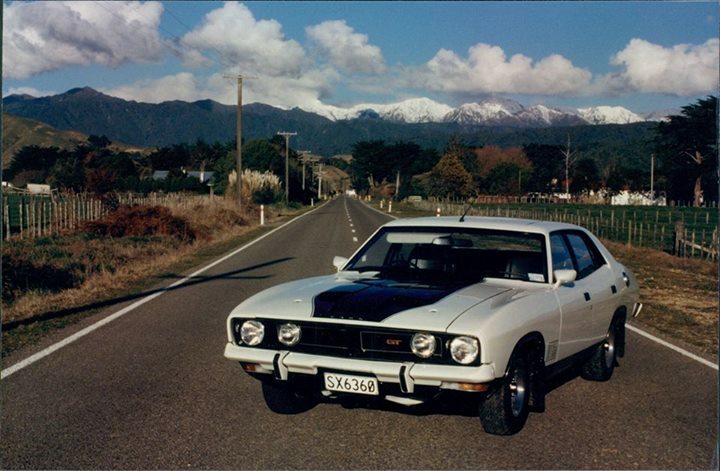 The Cobra was a very healthy performer and took on the mighty A9X Toranas in the 1978 Touring Car Championship and surviving examples have become cherished collector’s items over the years. 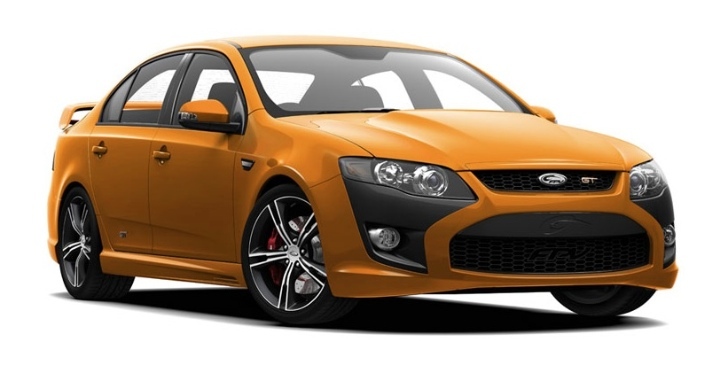 Lot 15 – 2013 Shannons Sydney Spring Classic Auction.